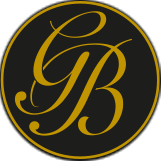 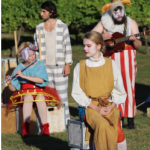 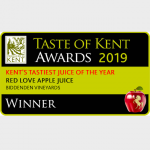 Biddenden Vineyards signature wine, Biddenden Ortega has beaten off stiff competition in this year’s Taste of Kent awards, run by Produced in Kent, to win the title of Best Kentish Wine 2012. 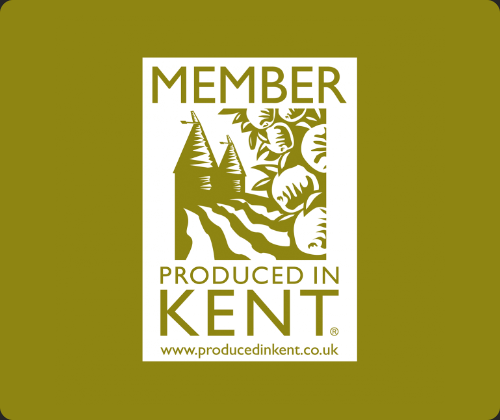 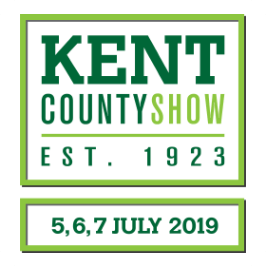 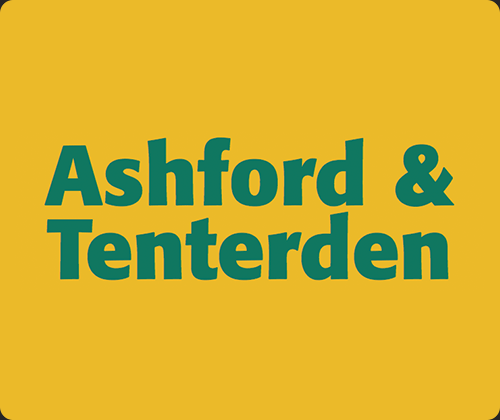 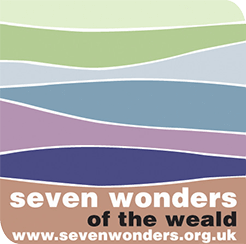 The awards, which are initially voted for by the public, and then go through to a panel of judges for the final taste test are highly regarded across the county, and used as the bench mark for establishing the best food and drink products made in Kent. 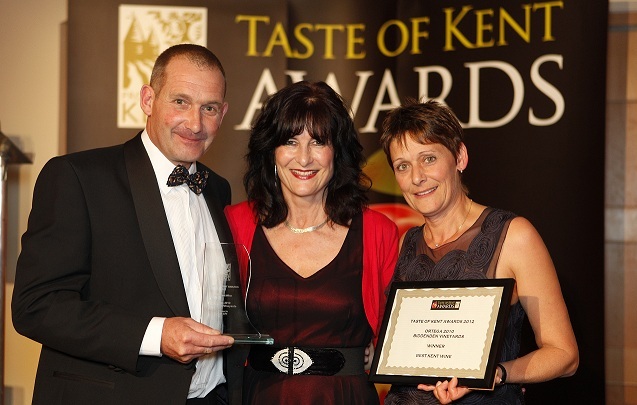 Produced in Kent, Taste of Kent Awards, Oakwood Park, Maidstone. 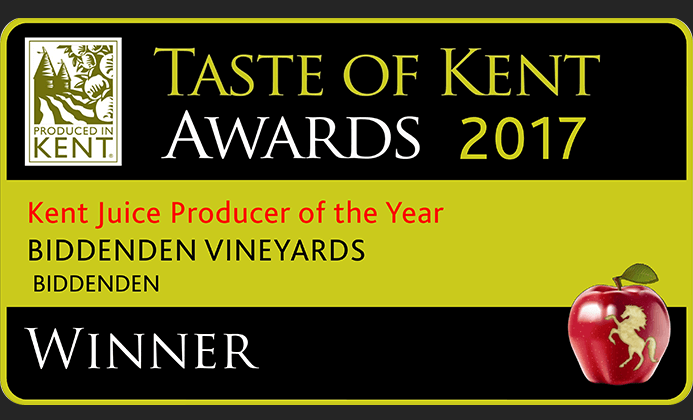 The award winning wine, Biddenden Ortega 2010 is available direct from the vineyard shop, online at www.biddendenvineyards.com and from selected independent farm shops, pubs and restaurants across Kent, Sussex and London.